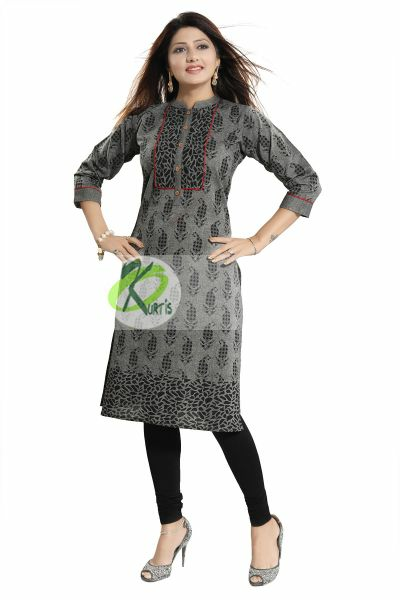 Snehal Creation brings to you, all their latest collection at www.onlinekurtis.com for online shopping. 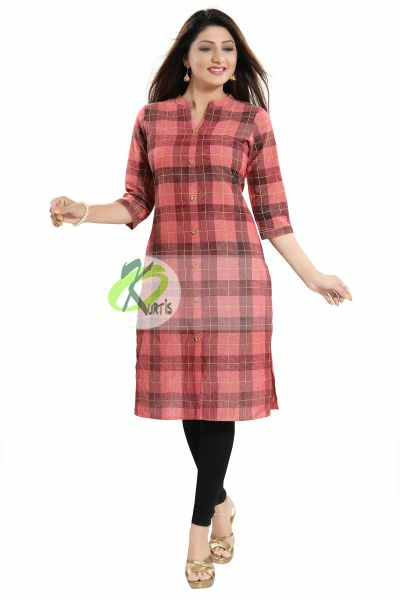 Now you can buy all exclusive kurti designs online here. 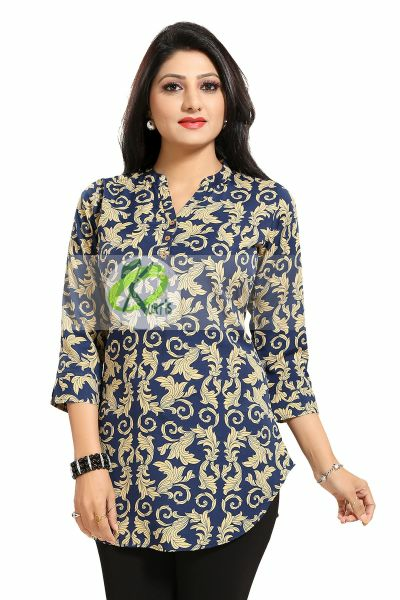 Snehal Creation requires no introduction in the field of fashion. 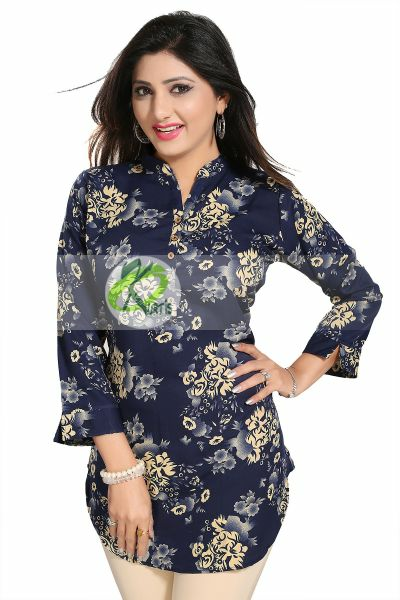 Making waves with constant innovation as a powerful tool, Snehal Creation has made a tremendous impact in the way female fashion has been looked upon in the Indian sub-continent, which has help the company grow manifold since its inception. 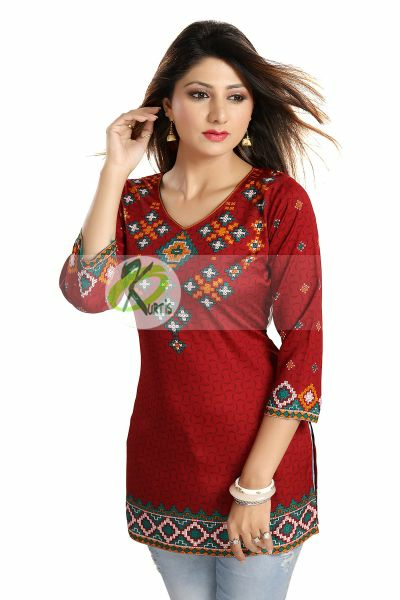 By combining the cuts and construction of the traditional with contemporary conceptions of futuristic India, they create sumptuous high-octane fashion tunics. 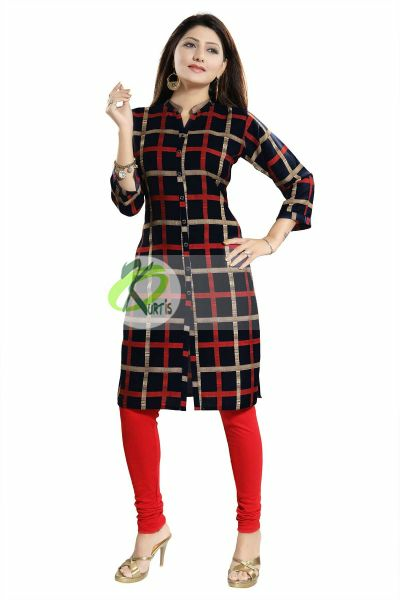 The design team at Snehal Creation does a lot of research and focuses on creating new trends tunics/kurtis so that it looks fabulous on a 16-year-old teen girl as well as on a 60-year-old lady. 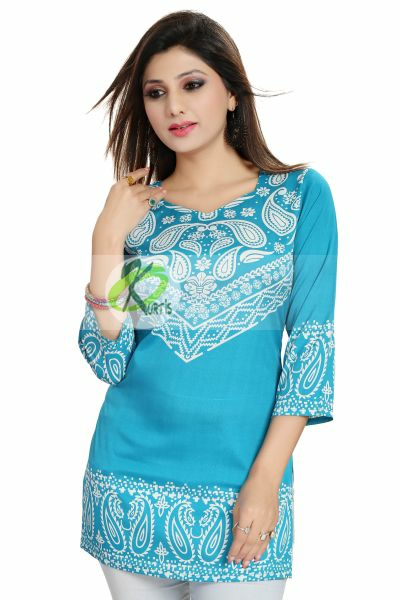 The Snehal Creation team believes that with designer tunics, you need to keep the price factor in mind. 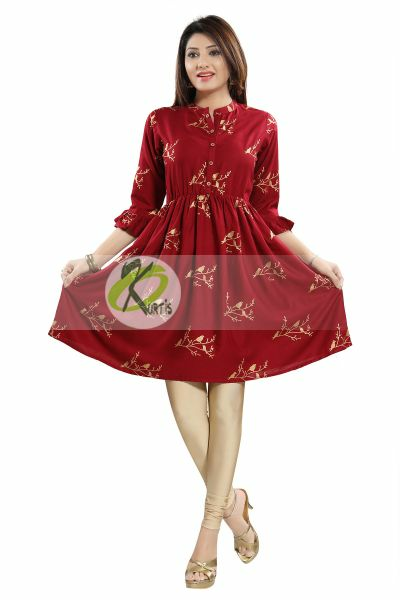 It needs to be affordable, easy to wear and able to connect to a lot more people. 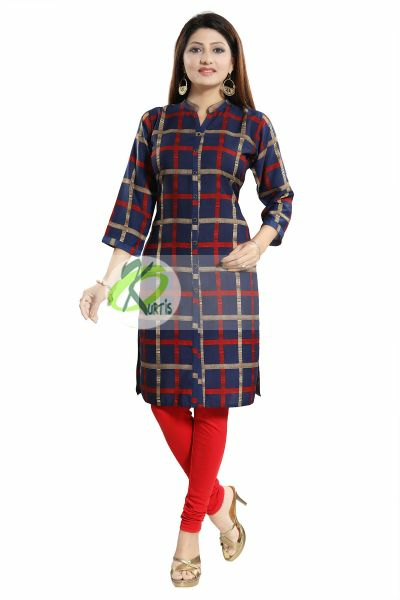 This is one brand that has taken over it's competitors in no time and has become the leader in designer Kurtis - Tunics segment. That's where the company's punch line proves itself "New Era of Designs."